The annual swimming sports is the first major sporting event of the year. 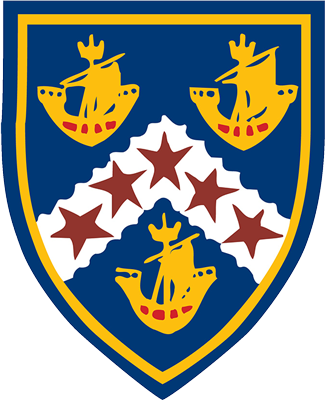 House competition is always strong between the four houses; Tokomaru, Arawa, Tainui and Aotea, as students strive for individual and house points. Students have weeks of preparation in the Physical Education classes and swimming classes. 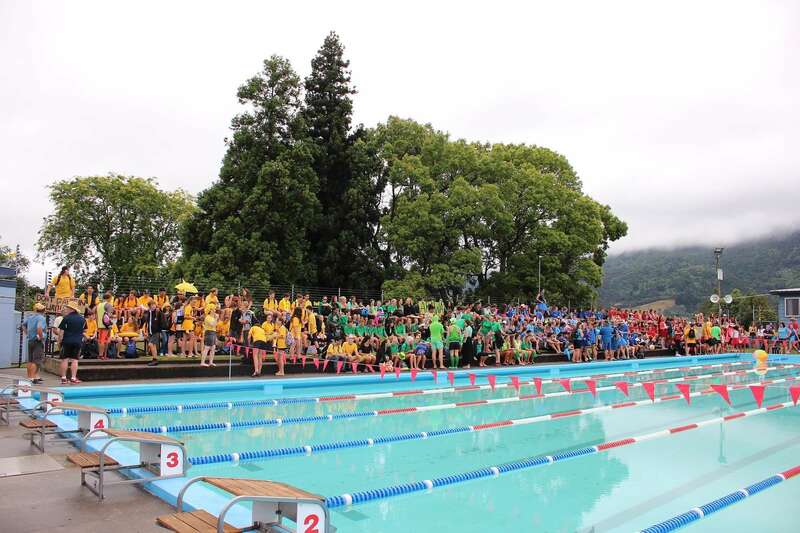 Te Aroha College consistently performs well at the Thames Valley swimming championships. The college pool provides an excellent facility for the swimming sports and Physical Education lessons.